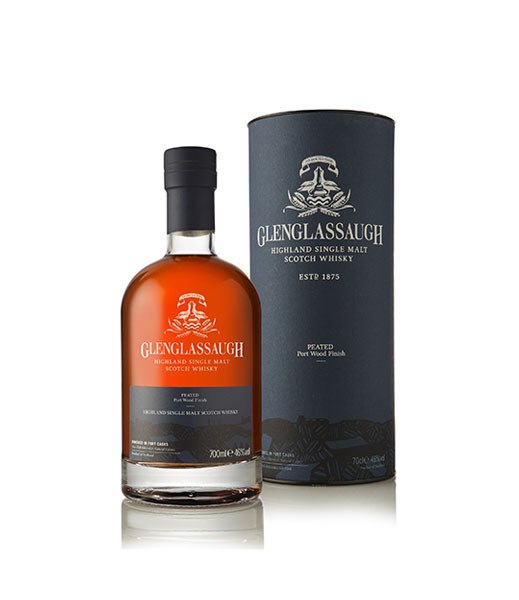 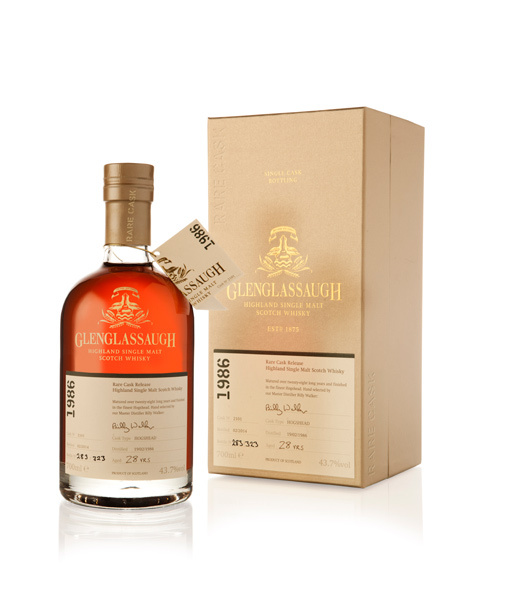 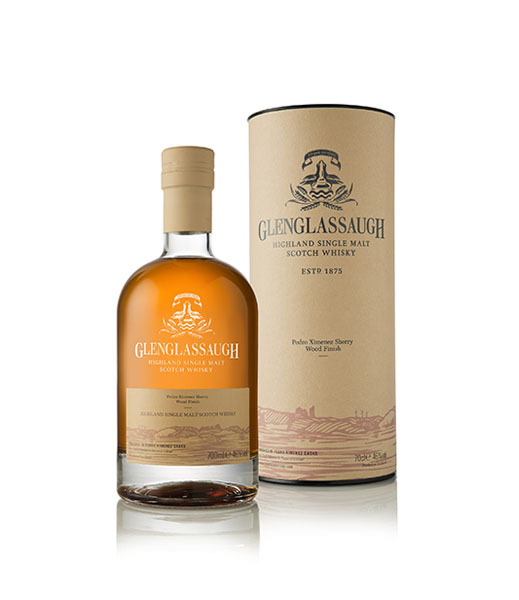 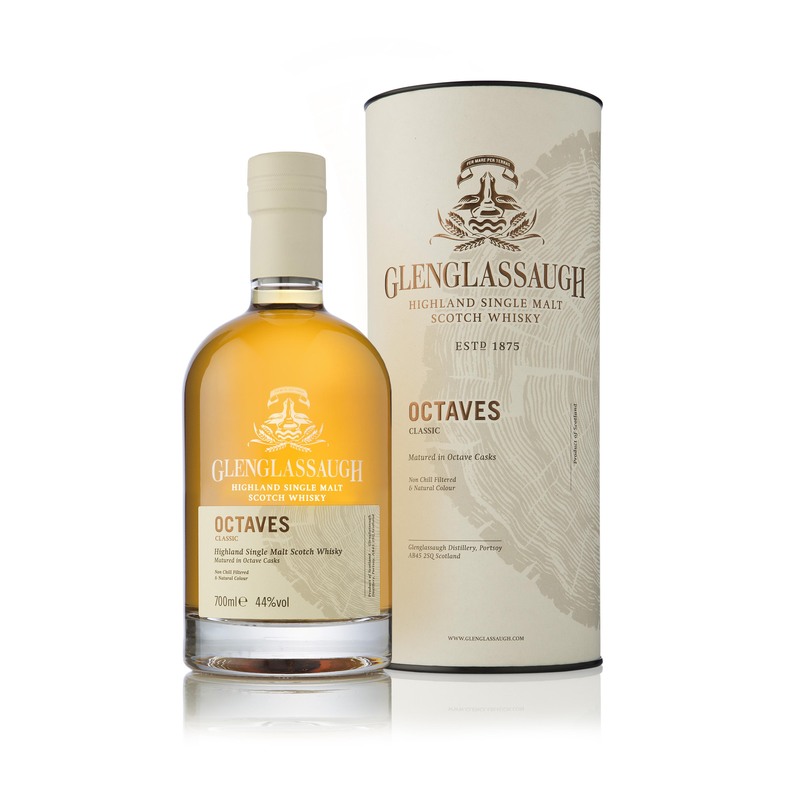 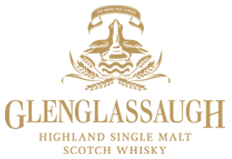 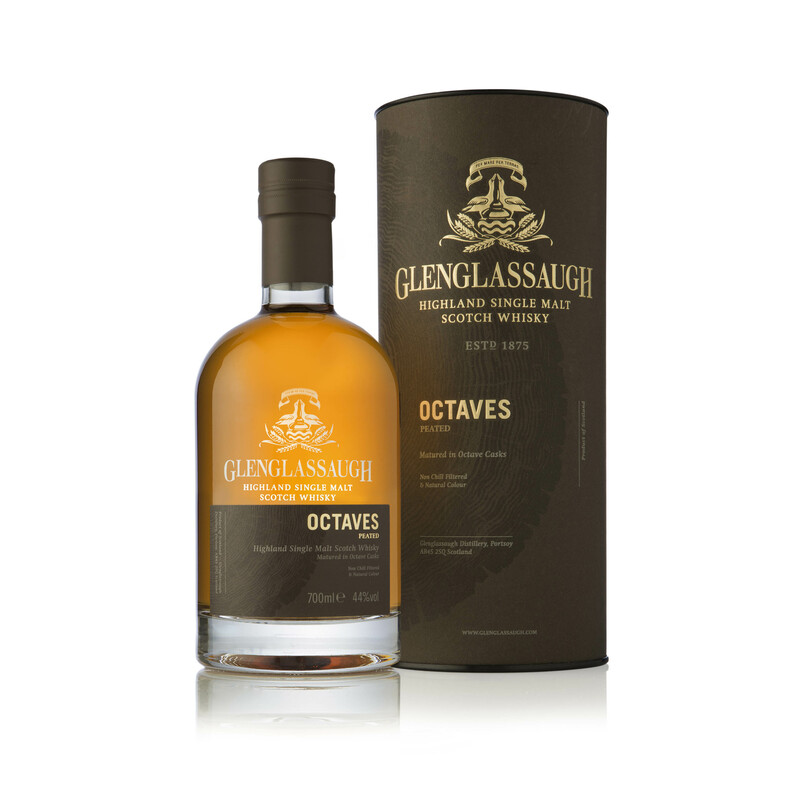 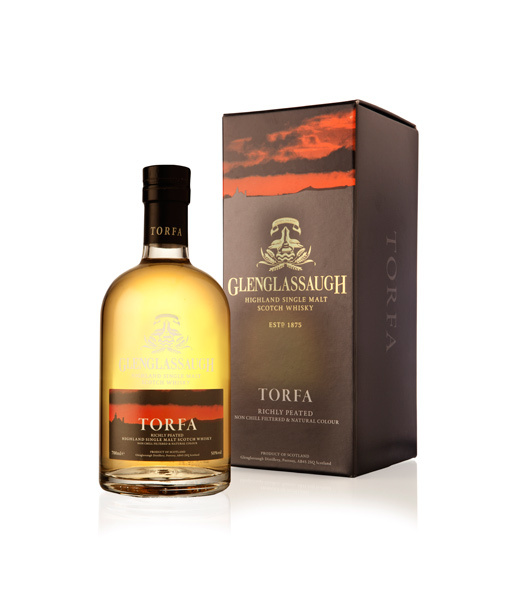 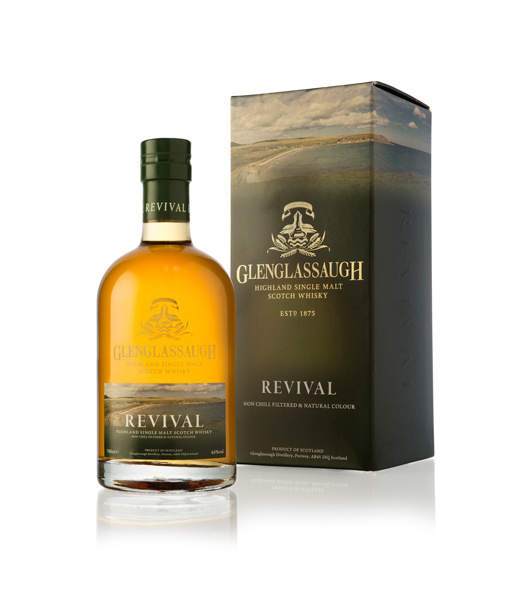 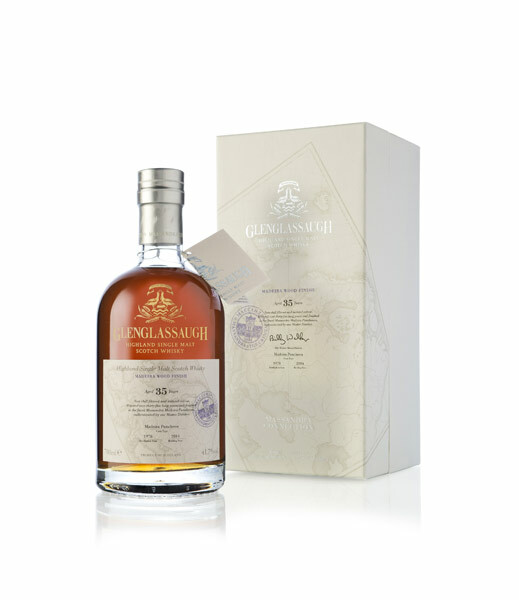 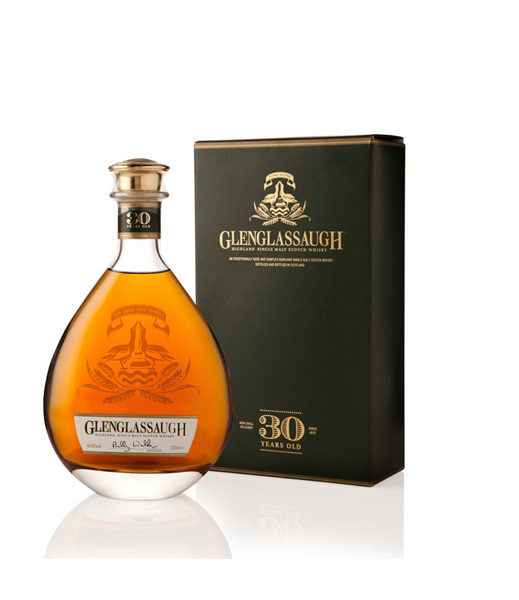 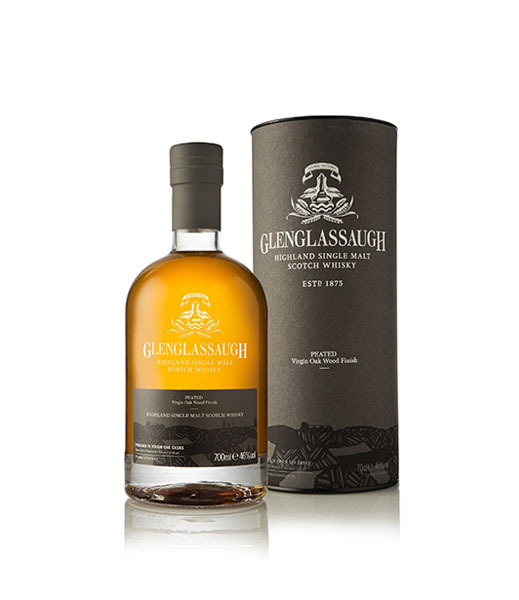 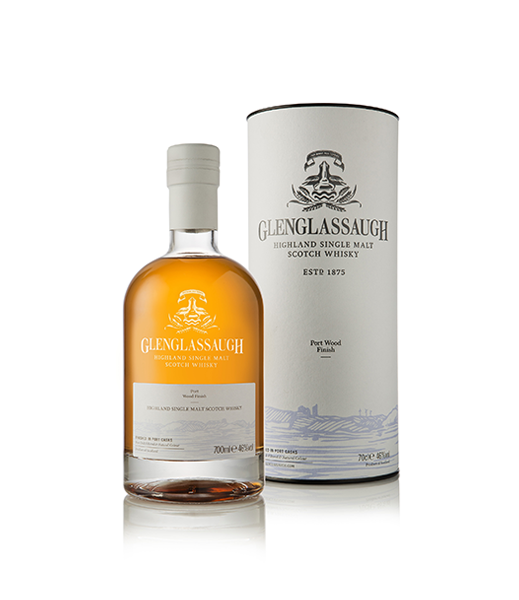 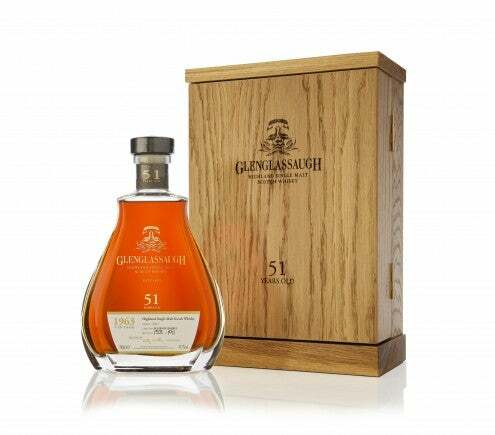 Glenglassaugh’s unique history has allowed us to introduce a very special range of whiskies including old vintages and non-aged expressions. 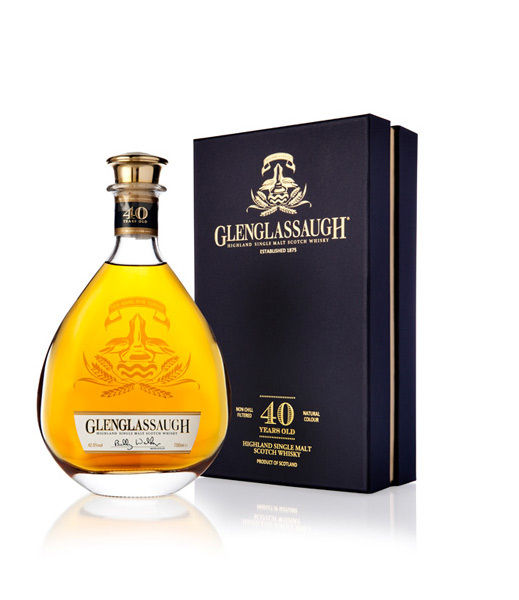 These older vintages give a glimpse into the history of the distillery and the heart of Glenglassaugh. 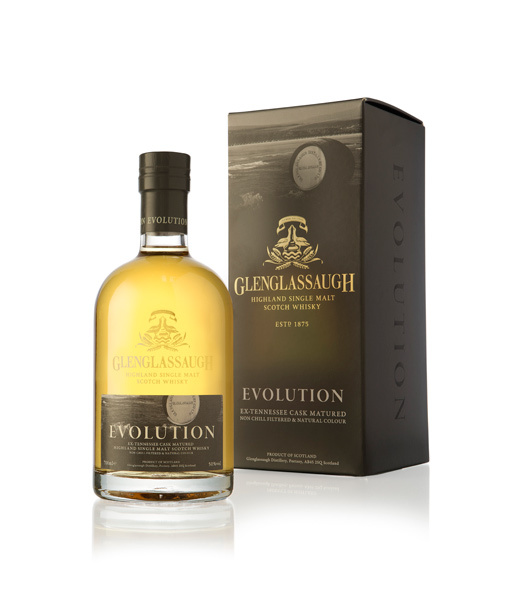 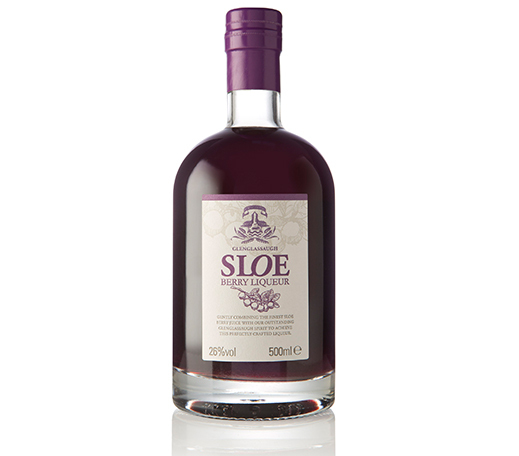 The expressions released since production re-started in 2008 are fresh, vibrant and exciting.